Short FYI post here. 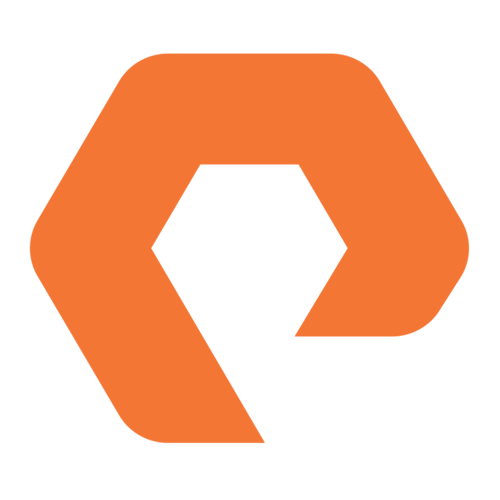 As some of you know I had my last day at EMC Corporation recently and started at Pure Storage this week. I worked at EMC from 2008 (right out of college) and felt it was time for me to personally and professionally to make a change and try something new and different. A great opportunity at Pure came up and I jumped on it! I will definitely miss all of my colleagues at EMC and appreciate all of the opportunities I was given during my employment there–something I will not forget. 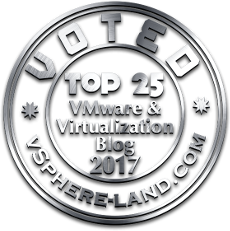 Anyways, as I am sure you can surmise, my posts will no longer talk about EMC–all Pure and <insert partner here> which will mostly be VMware due to the nature of my work. There is a lot of exciting work to do here in that realm and I cannot wait to really start ramping up and contributing–so much great stuff going on at Pure right now with some cool technology! Already have a ton of posts queued up in my mind. Need to get my lab up and running first. Wish you all the best Cody!